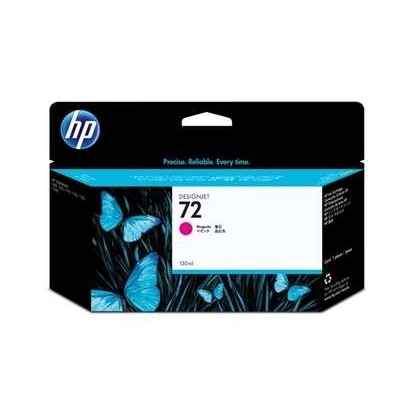 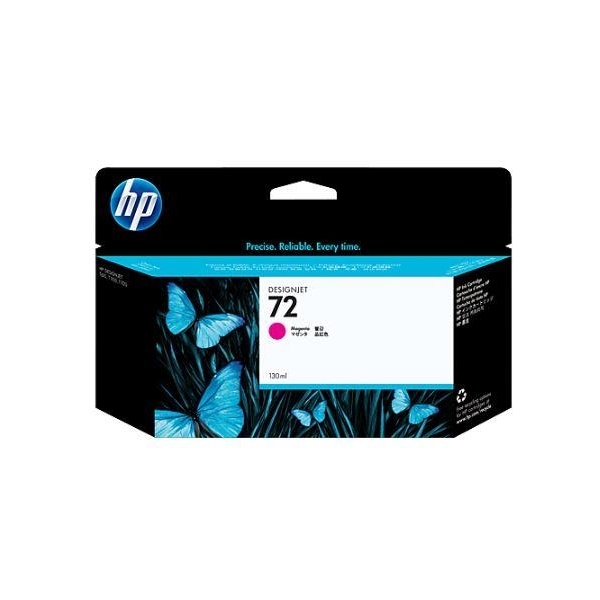 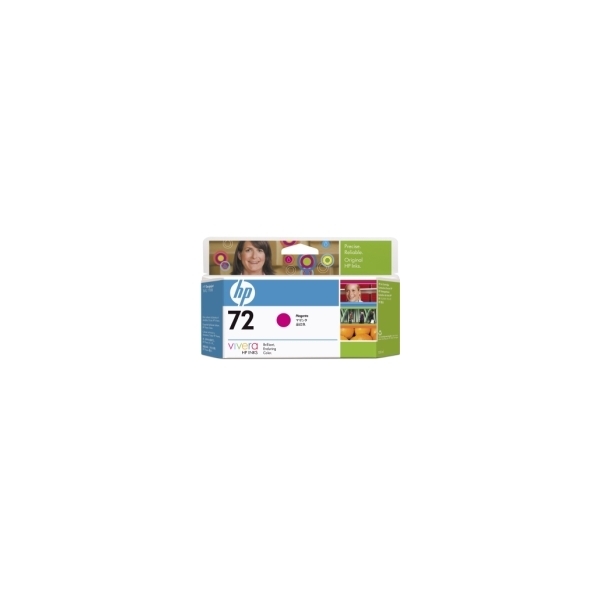 HP 72 130 ml Magenta Ink Cartridge with Vivera Ink offers reliable, trouble-free printing. 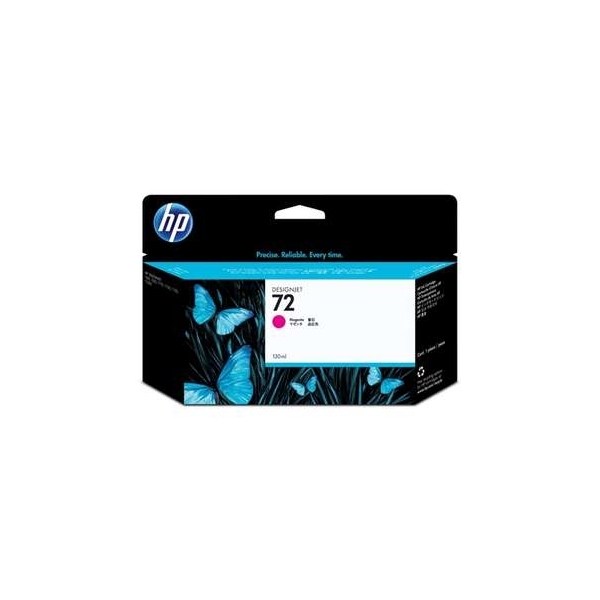 Get sharp, vivid, fast-drying prints. 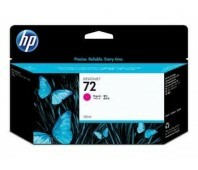 Original HP cartridges with HP Vivera inks help you present your professional best while keeping productivity high.